In 1926, Agatha Christie was already well-known thanks to her novels. But in December that year she suddenly disappeared. Her car was found abandoned and for the next eleven days, a massive police search was undertaken. It was surmised that she had committed suicide or — had been the victim of murder. However, she was found, alive and well – at the Old Swan Hotel in Harrogate, Yorkshire. There have been many theories about how and why she disappeared. (My own favourite was shown in a 1979 film about the disappearance, starring Dustin Hoffman and Vanessa Redgrave, but that is by the by). 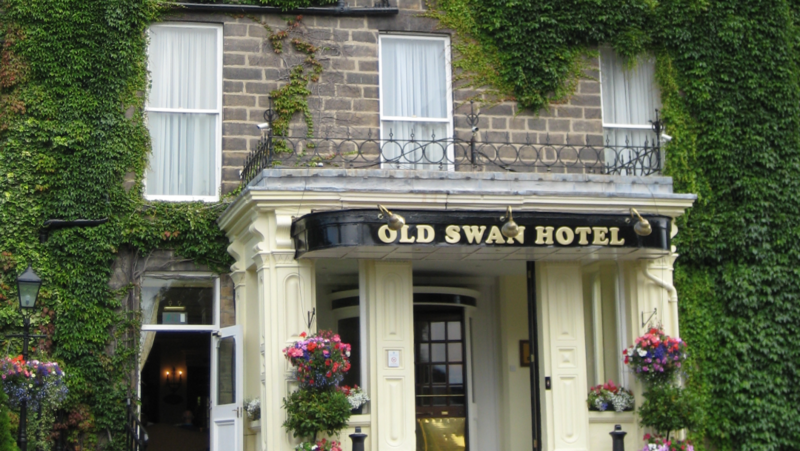 But the truth is that Agatha Christie had spent the entire time at the Old Swan. And the hotel is still very much in existence today. At the time, speculation abounded. And it still does today. When Agatha disappeared, she had just discovered that her husband was having an affair. Her side of the story, regarding her disappearance, was that she was in a state of mental fatigue and amnesia due to the revelation about her husband plus the trauma of recently having lost her mother. 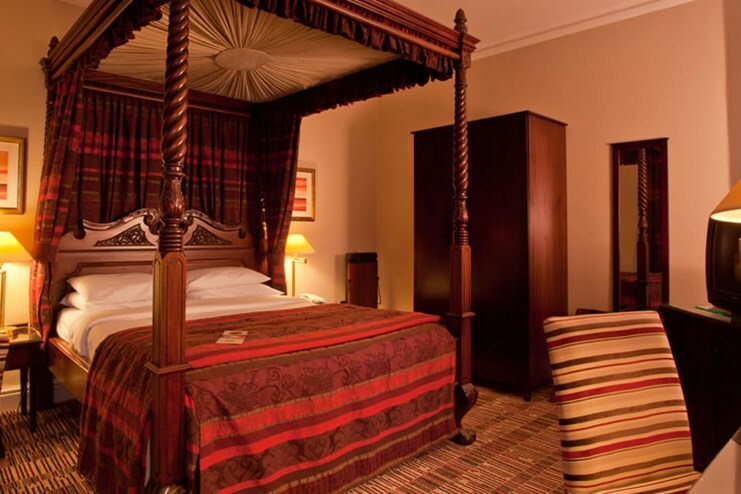 You can read more about the hotel at TripAdvisor. 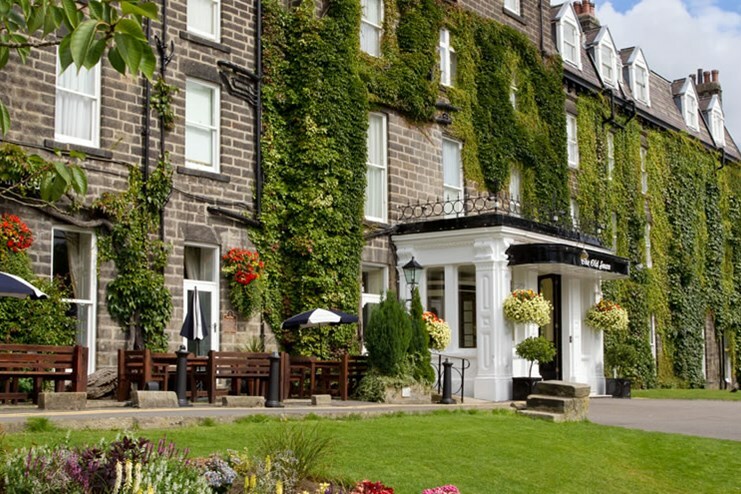 A great thing to know about the hotel is that apart from it being a fantastic place to stay – and Harrogate is a wonderful place to visit – the hotel has regular murder mystery nights. 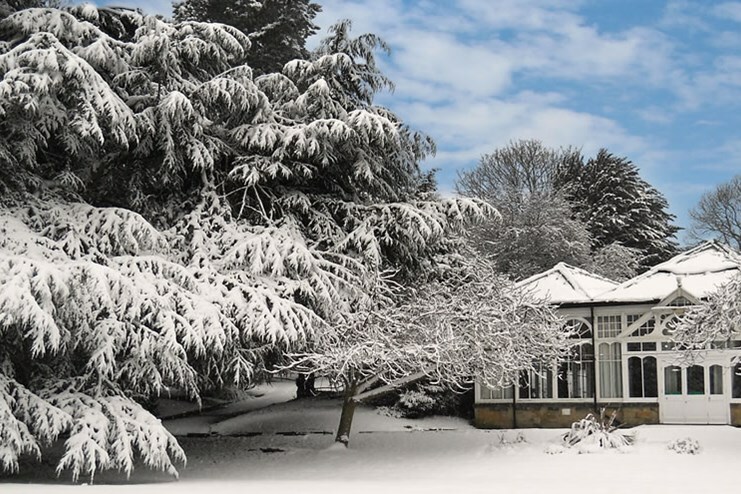 Imagine that – murder mystery events in the very place where murder mystery queen Agatha Christie created her own personal mystery! 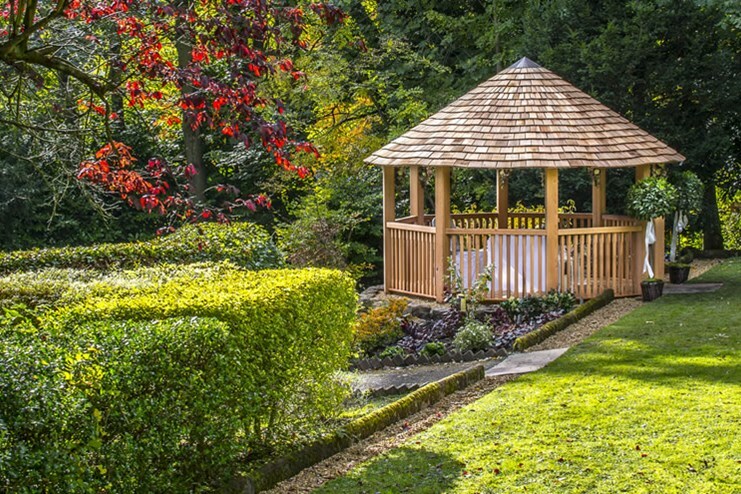 The hotel also offers short break stays and (I love this) afternoon tea experiences. More info here.